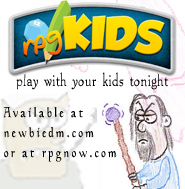 Public service announcement time: You may be curious about D&D, you may be starting out with the game, as there has been a lot of press lately about it. 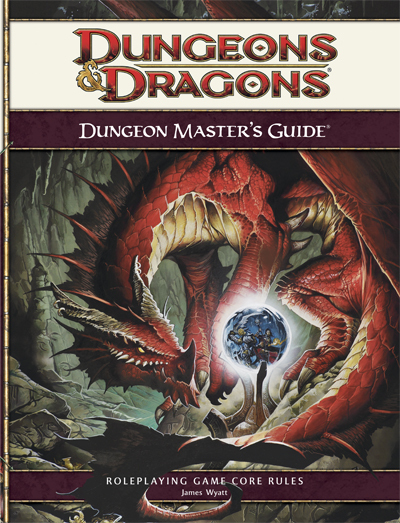 There’s a new edition, the game is celebrating its 40th anniversary, so there is a lot of D&D noise being made. 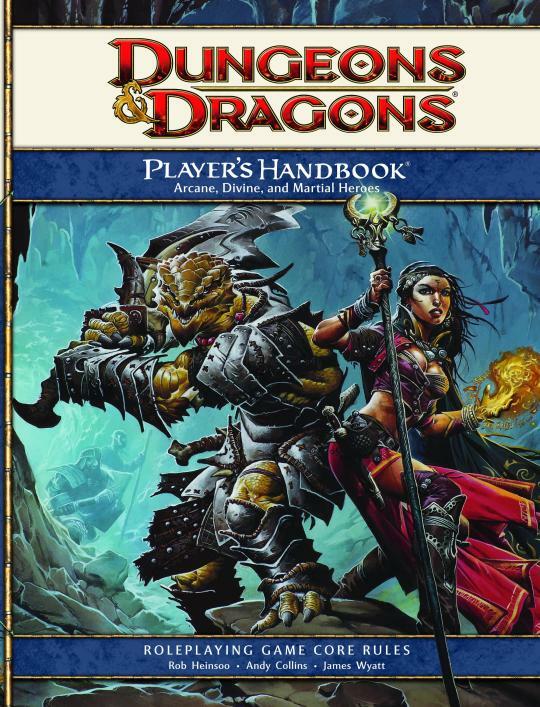 I wanted to help you out, because you might run into a situation if you go to a big box bookstore like Barnes and Noble to look for D&D in that you may find a lot of books on the shelf and be a little confused about what exactly you need to buy for the game. If you see these books on the shelf (and chances are you will), do not buy them. They are the unsupported previous edition books and are incompatible with the new 5th Edition you are probably looking for. Good point. B&N should return that old product. 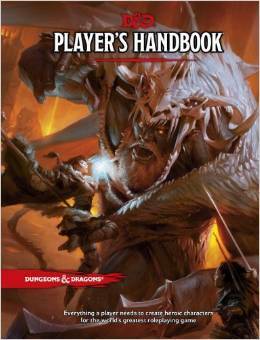 If you are looking for D&D 5th in B&N be aware that it is probably not with the rest of the RPG books towards the front of the store on the octagon shaped table with the rest of the new release hardcovers on discount.